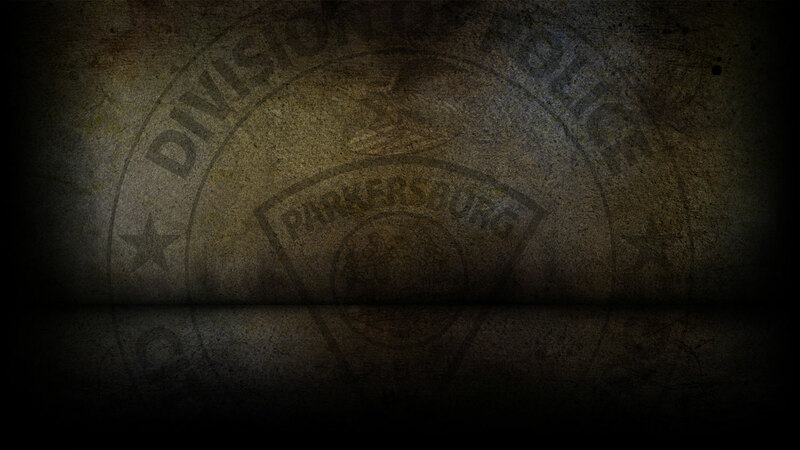 Anyone interested in becoming a volunteer for the Parkersburg Police Department can download an application by clicking here. Volunteer applications can also be picked up at the department’s main office, or the City Park or 13th Street substations. Upon completion, the application can be mailed or dropped off at the department’s main office, or it can be taken to either of the two (2) substations. Following the submission of the application, potential volunteers must agree to a criminal background check, fingerprinting and photograph. Applicants must be at least 18 years of age, have no felony or certain misdemeanor convictions, and provide at least two (2) character references. Potential volunteers will also be interviewed by either the supervisor in charge of the volunteer program, and/or department’s COPE officer. Having good moral character and a positive attitude will be key attributes in becoming a police volunteer. Once accepted as a Parkersburg Police Volunteer, each person will be trained on how to conduct business on behalf of the department, including taking minor police reports for citizens. If openings exist, successful applicants may request assignment to the City Park or 13th Street police substations, or the department’s main office. Volunteer assignments are limited and positions are filled on an as needed basis.